Pastor Jonathan Russell loves God and loves people. He holds a degree in Bible & Theology from Indiana Bible College and is a licensed minister with the United Pentecostal Church International. He loves the people of Ashe, Wilkes & Watauga County, and plans to grow old preaching God’s Word here. He and his wife Dottie were married in 2005 and have five kids, Kaitlyn, Timothy, Braden, Chase & Adalyn. Together they have years of experience in various types of ministry and have a desire to see revival and to lead people to Christ. They are passionate about the apostolic doctrine, sufficiency of Scripture, transforming power of the Holy Ghost, and the importance of the local church. 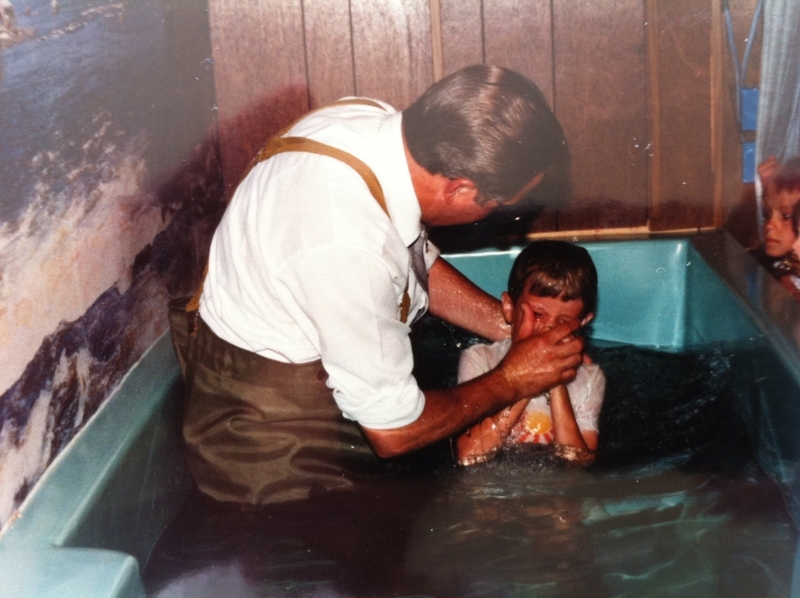 June 20, 1989, Jonathan received the Holy Ghost at the Indiana District UPC Junior Camp and was baptized in the name of Jesus Christ the following Sunday. 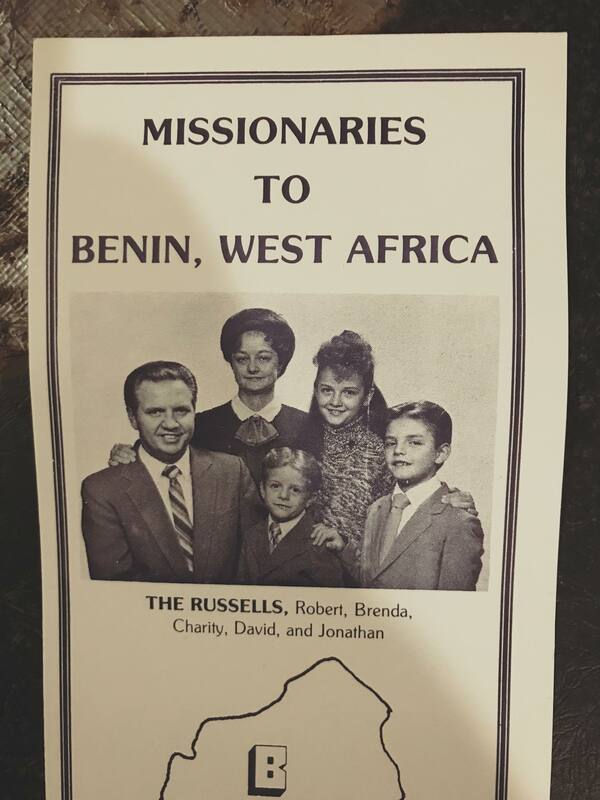 Jonathan’s parents and siblings served as Global Missionaries, 1987-1993. Traveling and serving in France; Benin, Togo, Nigeria & Cameron, West Africa. April 11, 1997, God called Jonathan into the ministry at the North Central Bible Quizzing Extravaganza Rally Service, Herrin, IL. Graduated from Indiana Bible College in May 2003 with a Bachelors of Arts in Bible/Theology. 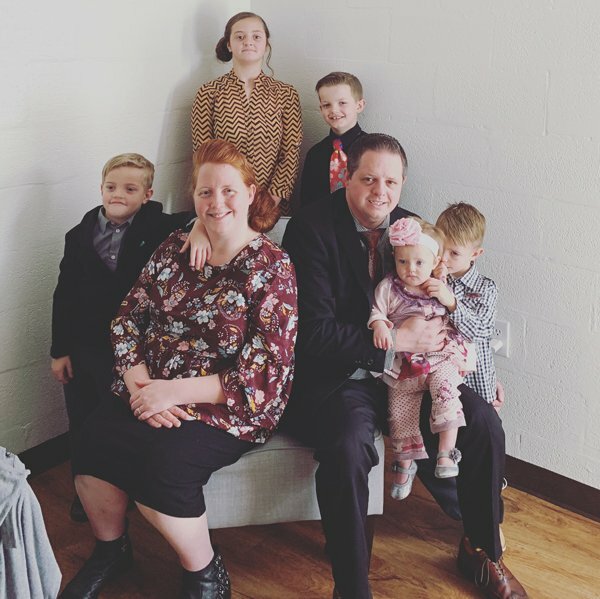 From 2003 to 2009, Jonathan served in youth ministry at the First United Pentecostal Church of Pana, IL. 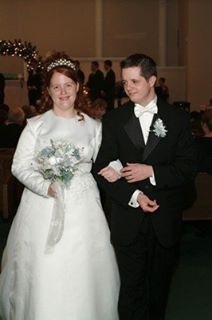 January 22, 2005, Married his Alabama sweetheart, Dottie Michelle (Braden) Russell in Montgomery, AL. Daughter, Kaitlyn McKenzie was born June 19, 2006. Licensed with the United Pentecostal Church International in July of 2006. Son, Timothy Alexander was born January 15, 2009. Moved to Kernersville, NC in February 2009. Served as Student Pastor to an awesome group of young people at New Life Tabernacle dubbed “The CORE” until November 2014. In 2009, Jonathan was elected to the NC District Youth Committee, where he served for 9 years.. Son, Braden Jonathan born November 20, 2012. Son, Chase David born August 25, 2014. 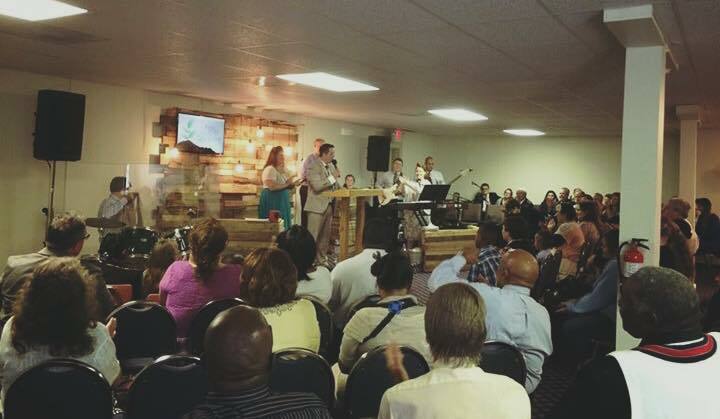 With our Pastor’s blessing, My wife and I followed the Lord’s leading to plant a church, New Life, in Wilkes County, Wilkesboro, NC. October 17, 2016, we launched a daughter work of New Life, Victory Pentecostal Church, Ashe County, West Jefferson, NC. 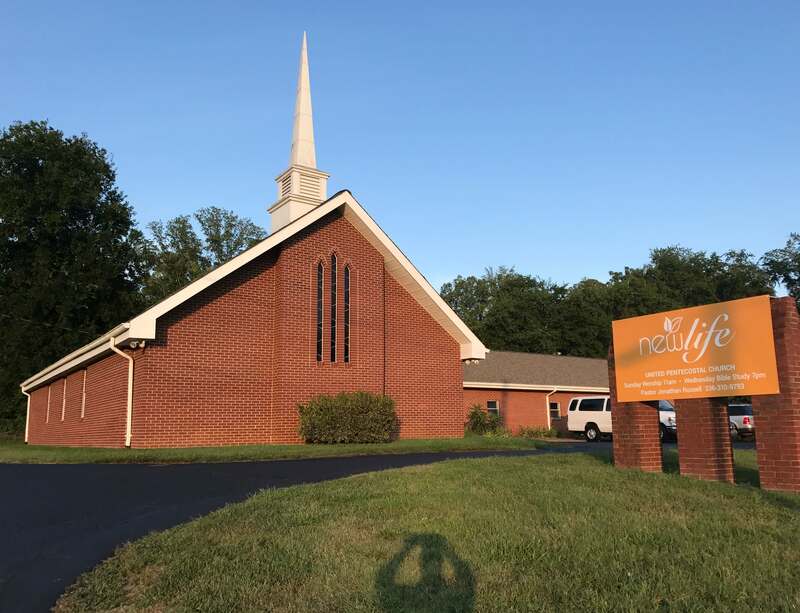 August 6, 2017, New Life celebrated moving to our new church location (1103 Walnut Circle, Wilkesboro, NC). Daughter, Adalyn Michelle Rea born October 16, 2017.